Philippine Eagle Foundation is an NGO that strives to protect and preserve the now endangered specie - the Philippine eagle. 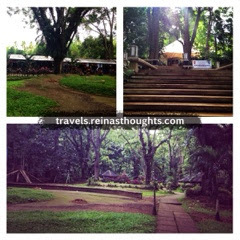 It is open to the public with an entrance fee of 100 pesos for adult and 50 for youth. 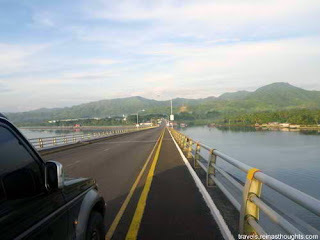 It is located in Malagos, Baguio District, Davao City. 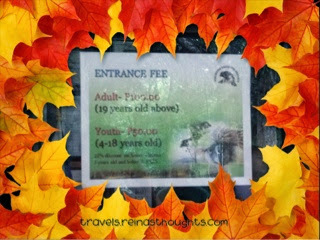 Before entering the Philippine Eagle Foundation, you need to pass by this park for an entrance fee of P5 pesos. 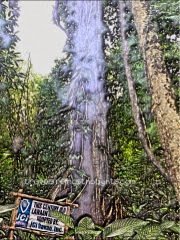 Inside the Philippine Eagle Foundation, this century old tree could be seen. 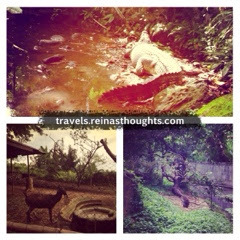 Aside from the Eagles, they also have other animals like crocodile, deers and monkeys. 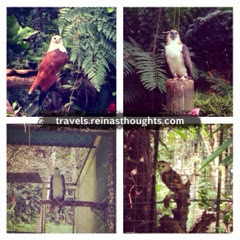 These are some of the birds that could be seen but of course the main attraction are the big Philippine Eagles. Luckily when I visited the Philippine Eagle Foundation, one of the employee let one of the eagles go out from the cage and allow us to take a picture of it. 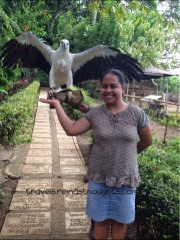 What made this visit memorable for me is that I was amazed on how big a real Philippine Eagle was and it was a realization for me that there is this NGO with employees that devoted their time and effort for the protection of this amazing bird and that there are still ignorant people who doesn't know of the existence of the bird and would shot them. 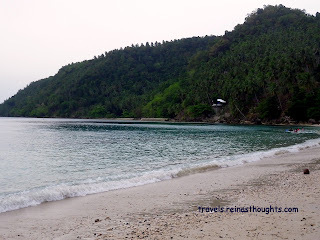 I hope the killings of the Philippine Eagle would now stop since only few are left.